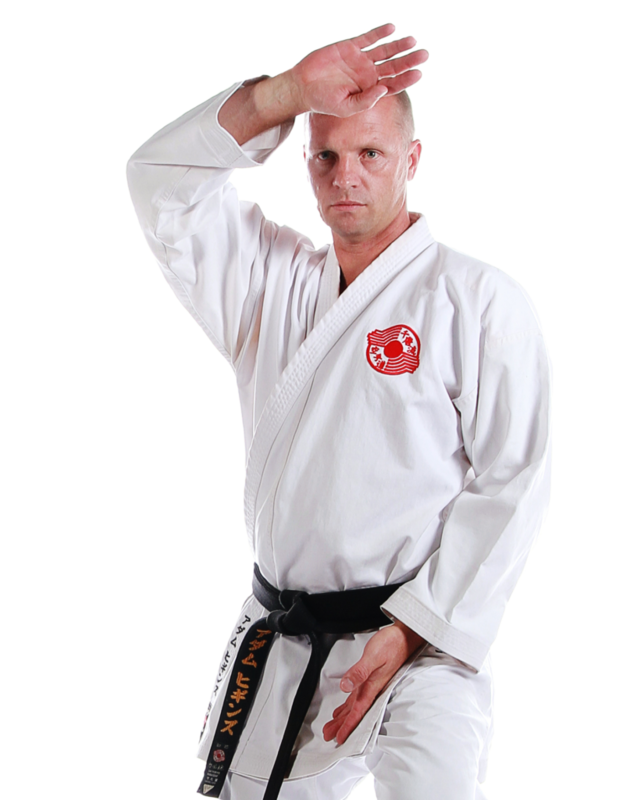 The Gold Coast Karate & Kobudo Centre instructors are focused on teaching you and your children real traditional martial arts with a focus on developing great people along with great technique to ensure a healthy body and real karate skills. Teachers are role models and the instructors at the Gold Coast Karate & Kobudo Centre take on this responsibility with the awareness and focus it demands. We recognise the importance of developing quality instructors for the future so have developed a leadership program that teaches keen students the qualities of leadership and the techniques of teaching/mentoring to ensure our art lives on for many future generations. Not all instructors are the same, so come see what the Gold Coast Karate & Kobudo Centre has to offer. We are sure you can be confident you have made the right choice by training with us. or call 1300 557 578 to book an appointment. Having a high rank in karate does not automatically make you a great instructor, having knowledge and being able to impart knowledge are two different things. At Gold Coast Chito-Ryu Karate we provide a dedicated leadership Program for those with an interest in pursuing a teaching career in karate or are simply looking to develop their leadership skills for inside and outside the dojo. Through the progressive stages of our Karate Leadership Program we teach students how to assist other students, lead by example, instruct segments of classes, instruct entire classes, develop programs and class plans, motivate students and more. Through this program we are sure that Chito-Ryu Karate-Do will continue to grow with dedicated qualified instructors.